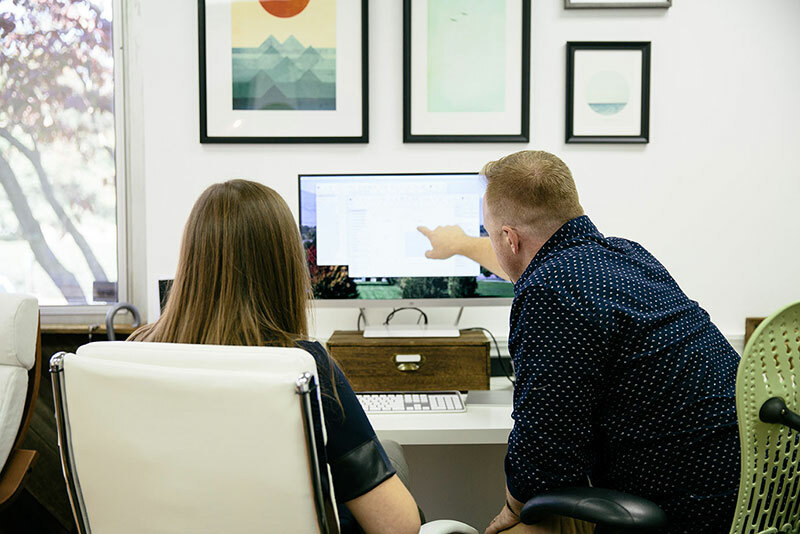 We talked to Brad Weaver, Chief Experience Officer at Atlanta-based Nine Labs, about the RAD Framework, how he got to where he is now, and the importance of side projects. How is your team set up at Nine Labs? My business partner, J Cornelius, and I own the business 50/50. We split everything from operations to business development to running UX projects, but we tend to lean in certain directions. 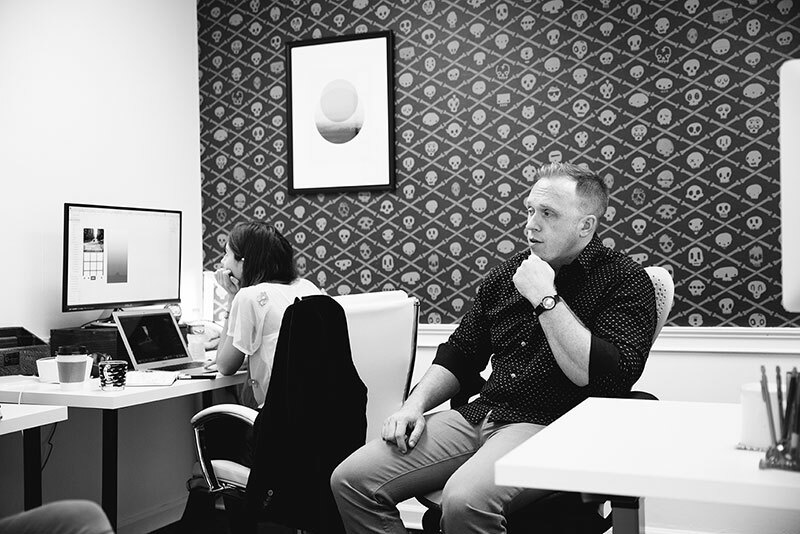 The result is that I manage our team of UXers, designers, developers, and writers in the office here in Atlanta directly and J manages our project management and operations along with acquiring and managing our clients. We both know our limits and yield when necessary, so it works really well. We work in 3 connected offices divided up by workgroup, and we have a central area where we collaborate throughout the day. We’re still shaping the culture we want, but for now, it’s a young company that runs very much like a startup. Due to the fact that most of our clients are in the venture capital and technology space, it’s a lot of hurry up and wait. We’re all local, so it’s not a remote culture per se, but we keep hours very flexible and tend to work in bursts rather than long creative sprints. What do you do on a typical work day? Ask and answer a lot of questions, for both staff and clients. Most of our work is in the UX and content space, so we’re solving a lot of complex problems. The actual artifacts, such as apps, websites, or branding, only comprise about 25% of our total output and I rarely get to work directly on them anymore. Much of my time is spent creating a vision for what the look and feel should be on whiteboards, sketchpads, and in quick sprints before I have to let go and let my team do the fun stuff. That means it’s a lot of meetings, Slack chats, project management, and phone calls. I’ve found that most UX directors tend to spend more time writing than anything else, whether that’s direction, instruction, documentation, or case studies. I log more time in my Markdown editor than I do in Sketch these days. Do you have any advice for communicating with clients? Clients are rarely the problem—the issue is often how you talk to them. Learn to listen, then ask clarifying questions, then make sound responses. How did you get to where you are now? Did you study design in school? Did you have a different career before this? I went to school to be a lawyer, but I never finished my J.D. I started building websites in 1996 when I was a teen—I’d always made flyers for my friends’ bands and art shows. So I’ve been designing for 20 years now. But when it came time to choose a career at the end of high school, my pragmatism got the best of me and I chose law. Of course I hated it. So I got a job in merchandising design that I was wholly unqualified for, but I did a really good job, which lead to jobs in marketing, design, interactive, and then eventually UX where I ran that big red cell phone company’s website for a few years. I still wear the designer, developer, writer, and UXer hat daily. I wouldn’t take anything for my varied experience—I couldn’t do what I do so well without it. A film director, and I’m still working on it. I’ve been in front of and behind the camera a good bit, especially the last few years with some parts in The Hunger Games and Divergent series, but I’m still aiming to write and direct my own films some day. Investing in young talent. The clients are great, and solving problems is life-affirming at times, but nothing gets me out of bed like helping the next generation do this better than we can. I love my apprentices and interns like my kids. What do you do when you’re having a hard time focusing or finding inspiration? Drink whiskey! Well, that and I do a lot of yoga or I weightlift. I have to walk away from my work. I used to be the type to just pound at it until I hammered out a solution, but the projects we do now are so important and complex that a half-baked solution won’t fly. I have to get away, and that’s typically yoga and meditation or picking up really heavy things over and over again. Also: buy cheap notebooks or be okay with ruining good ones. When you curate your sketches and notes, you limit your ideas. I use Muji pens that are less than $1 each and I buy Moleskines and Field Notes in bulk. I intentionally draw or write something bad on the first page so that there’s no pressure to curate the rest of the notebook. 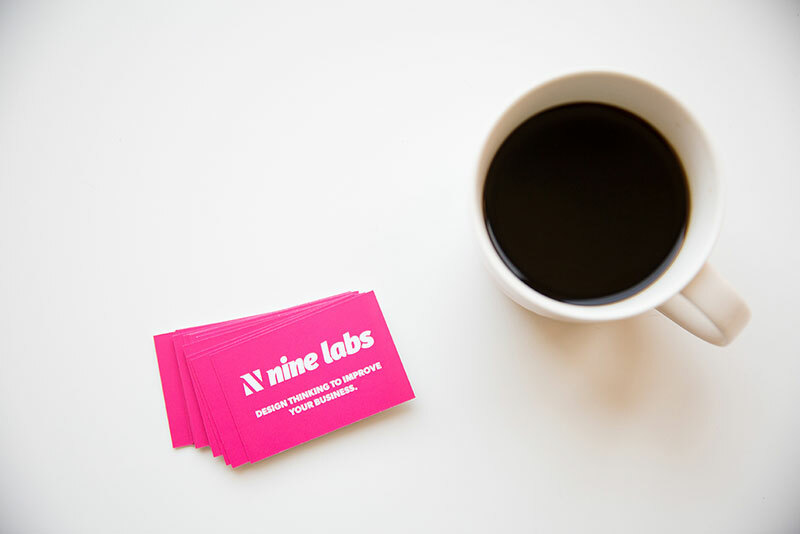 What have you worked on at Nine Labs that you’re most proud of? We’re in the process of working with an amazing organization that fights for press freedom all over the world. We’re just now getting started on visual design for them, so the current site isn’t our work, but we’re normalizing tens of thousands of records of these amazing and brave men and women who have died or been held captive in the line of duty so that the world can see what journalism really takes to thrive. Along the way we’ve fixed a host of problems that are actually impacting global politics and people’s lives. I can’t shake the feeling I get when working with these journalists. How do you explain your job to people who don’t work in the industry? I always say that my role is to help people get where they want to be as fast and easy as possible online. That may be an app, website, or even a physical space at times, but my job is to reduce friction. When I start talking about methods or artifacts, they’re lost. When I talk about outcomes, like “We reduced the barriers, failure rates, and time it took Spanish-speaking single mothers to get their GED and find employment,” that gets the point across. What would you be doing for a living if the internet didn’t exist? Outside of film and music, I tend to look at mid-century graphic design for mood and atmosphere. I’m an architecture geek as well and I’m always fascinated by the limitations of materials and physics that parallel some of our limitations in digital. Any design innovations your team is looking at? We’ve taken a new approach to how we solve problems that’s gone really well. We call it the RAD Framework, which stands for Research, Attract, and Deliver + Delight. 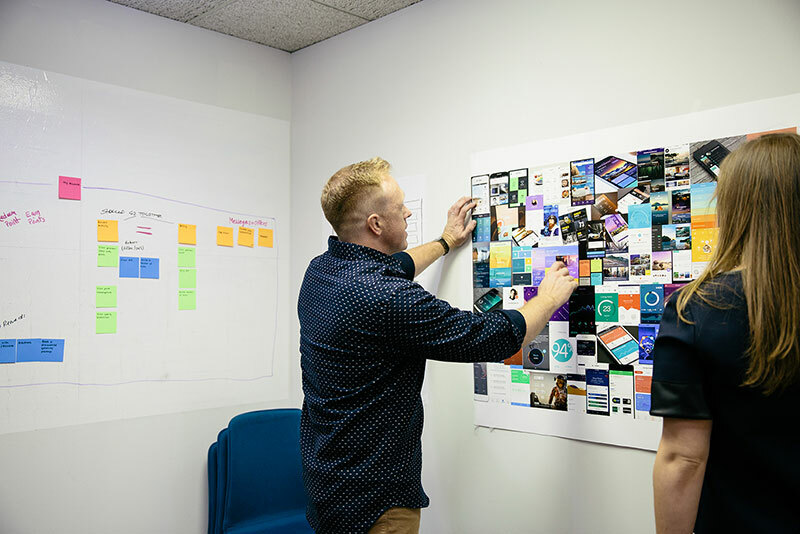 We realized that design methods and design thinking are a very small part of user experience , and no matter how much we fight it, marketing is a huge part of it. 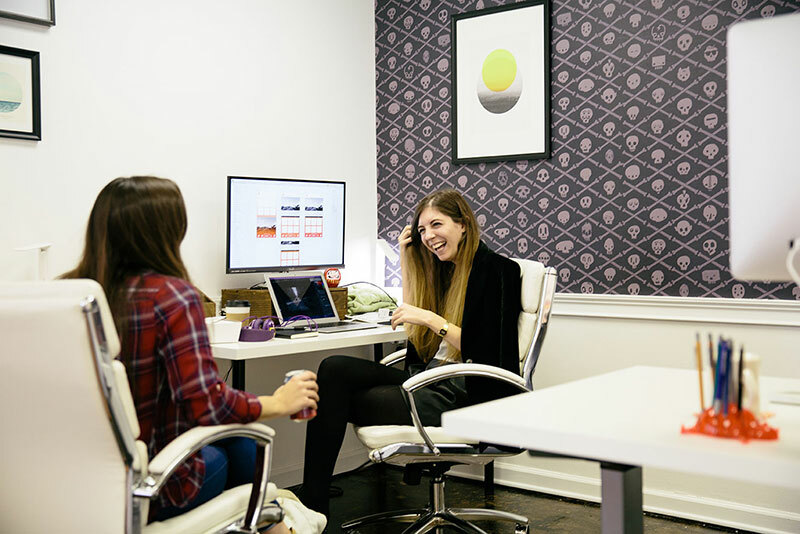 When we brought on our marketing director, we realized that what she does is so close to UX, and the results speak for themselves. So now we’re sorting out how to improve our visual creation process in order to help that framework thrive. We’re working on our culture daily, finding the right mix of hustle, fun, and hard truth—it’s an uphill climb. For our work, we’re finding new ways to incorporate growth-driven design into sectors that tend to be stagnant, especially enterprise software and business intelligence. 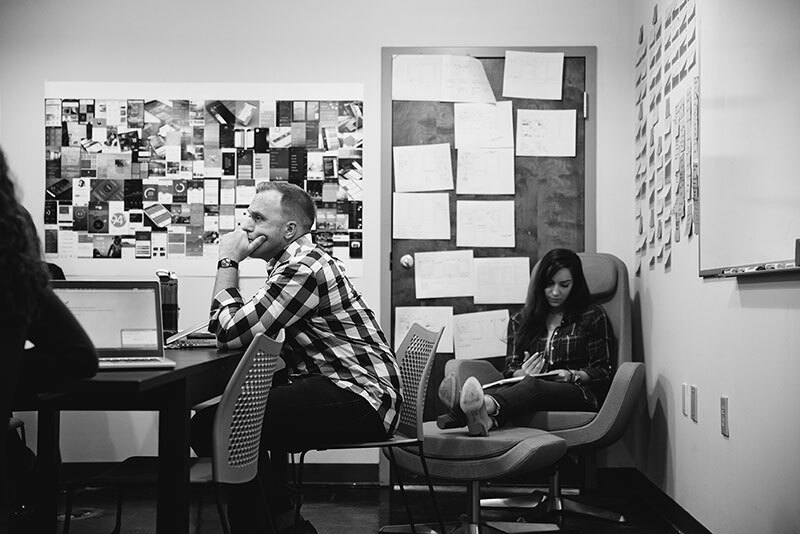 We’re continuing our focus on helping the less “cool” sectors with deep design thinking. We do all of our design in Sketch and use InVision sync to click through our flows. We share InVision projects with our clients to talk about specific areas of concern. It’s never too early to show your work to clients —just make sure they understand the context. InVision’s email integration has been a godsend for those clients who refuse to use our PM system or Slack. We’re still getting the hang of Boards, but we’ve been impressed so far. My book Creative Truth came out in late February, and that’s been a lot of work. I teach workshops all over the world on pricing your work. I’m launching a new podcast and video channel with Kendall Hanna in early May that’s going to help makers and creative entrepreneurs get through the day-to-day struggles of creative life. We’re having a blast making it. 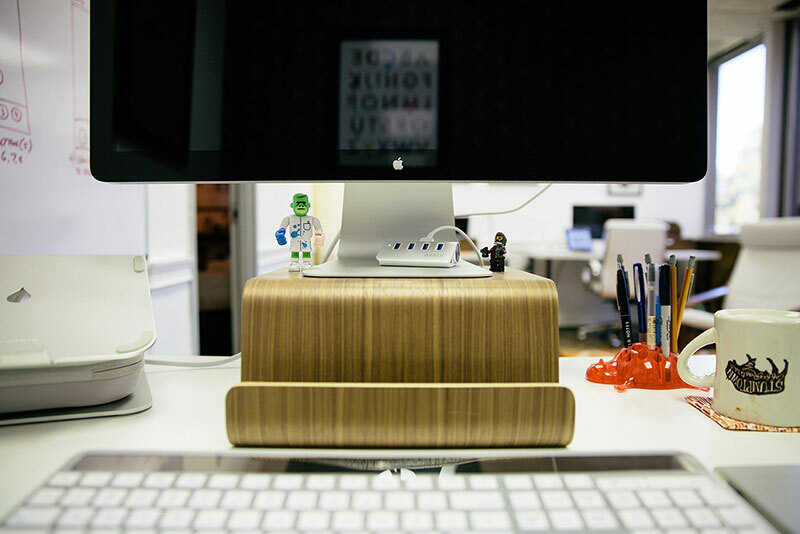 Even if you love your job or agency, always have side projects. They will get you through the rough patches.